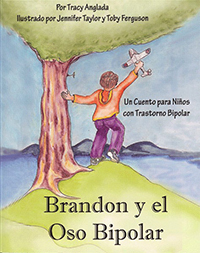 This page is especially for kids with bipolar disorder. We also love when parents, siblings, teachers and friends stop by. Please have fun exploring the links! 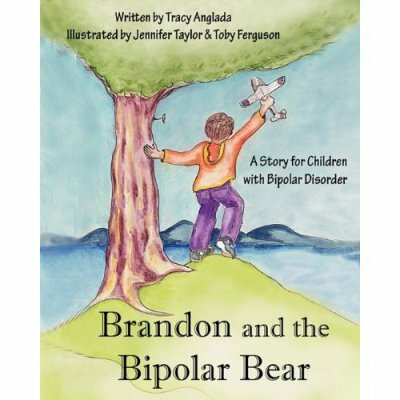 This has been a favorite book for many children with bipolar disorder. 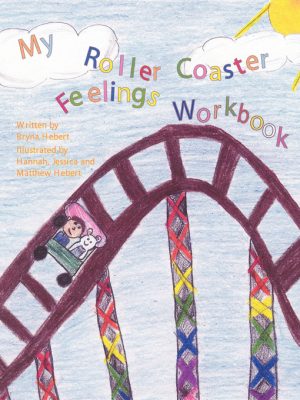 It was the first book written to help kids with bipolar disorder understand their condition. 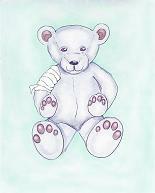 Since 2011 BPChildren has provided this free version especially for the kids who visit our site. Thanks for coming and watching. We hope you like it!! The story begins at the 1:44 minute mark. Take the 1 month charting challenge! On days with rain, on days with sun, I'll chart my moods it will be FUN! On days with snow, on days with clouds, I'll chart my moods it'll make me PROUD! On days with sillies, on days with grumps, I'll chart my moods with all their BUMPS! Thirty-one days of ups and downs, thirty-one days of smiles and FROWNS! Thirty-one days come to an end, but then I'll know my mood TRENDS! Or try the YouHue app to track moods. Do you ever have bad dreams ... really bad dreams? Lots of kids with bipolar disorder do. This article will help you know what to do when you have a bad dream. The bus ride can be one of the hardest parts of the school day for some kids with bipolar disorder. Here are some ideas to help make your bus ride better. Do you ever say mean things about yourself in your head? You can turn that mean talk to something nice. Learn about bipolar disorder by reading Madeline's essay. She won the Jackie Robinson Breaking Barriers National Essay Contest by writing about her struggle with bipolar disorder.